Hand built in Boulder, Colorado, USA. Each Mosaic is bespoke built by Aaron Barcheck and his small team. Mosaic Cycles is a family operated small batch builder of handmade bicycles. Precision fabrication and efficient business practice balance Mosaic as an industry leader, creating meaningful cycling moments and enduring products. Mosaic partners globally with select bicycle shops, bringing a tailored experience to each rider. They are a natural fit for the Bespoke Cycling roster with their superb workmanship, excellent construction and custom finishing options. 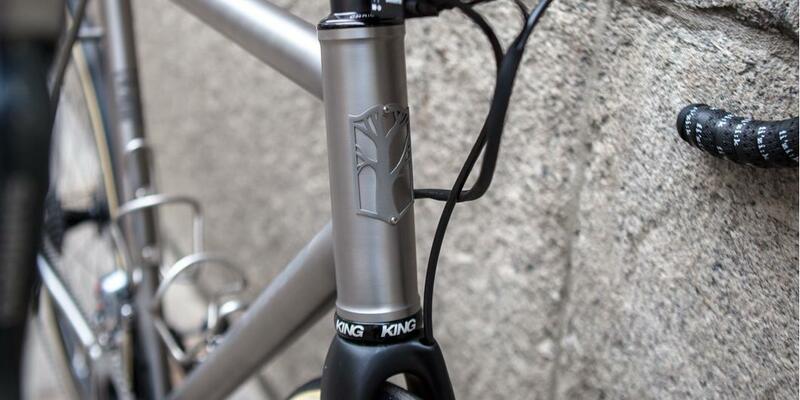 From different titanium finishes to full custom paint, with Mosaic you can get the bike you always wanted. The Mosaic RT-1 represents the very best of their road lineup. The RT-1 is a performance bred piece of equipment that knows no limits. 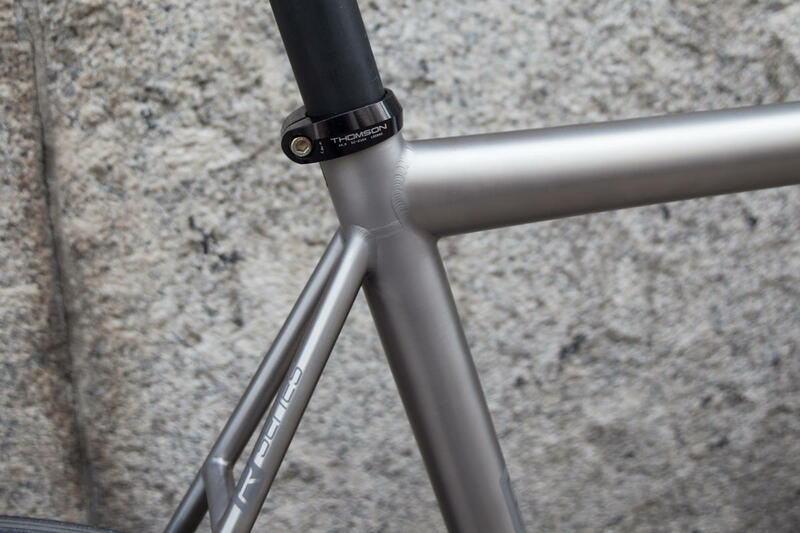 A particluar blend of oversized double butted and thin walled straight gauge tubes makes a responsive handling characteristic without losing the quality ride titanium frames are known for. As their flagship road model, the RT-1 is delivered in any configuration: caliper, disc, eTap, Di2 and more. 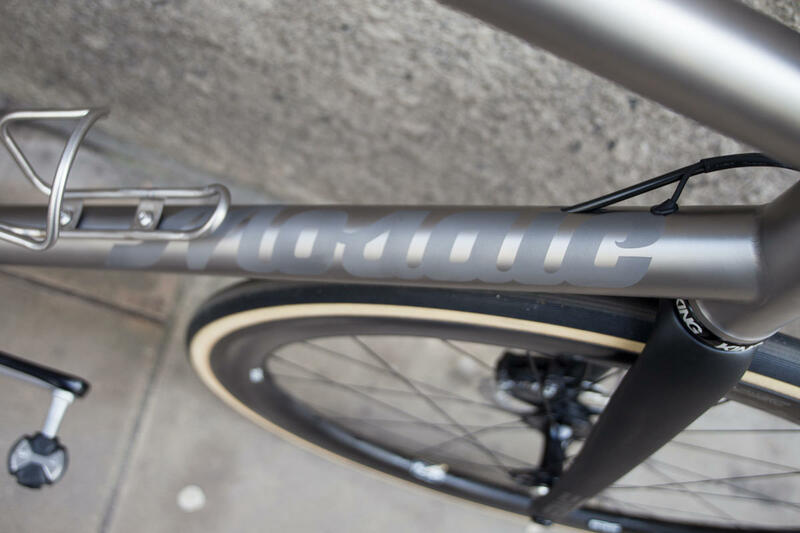 Complemented by full custom geometry the RT-1 will truly be unique to each rider. 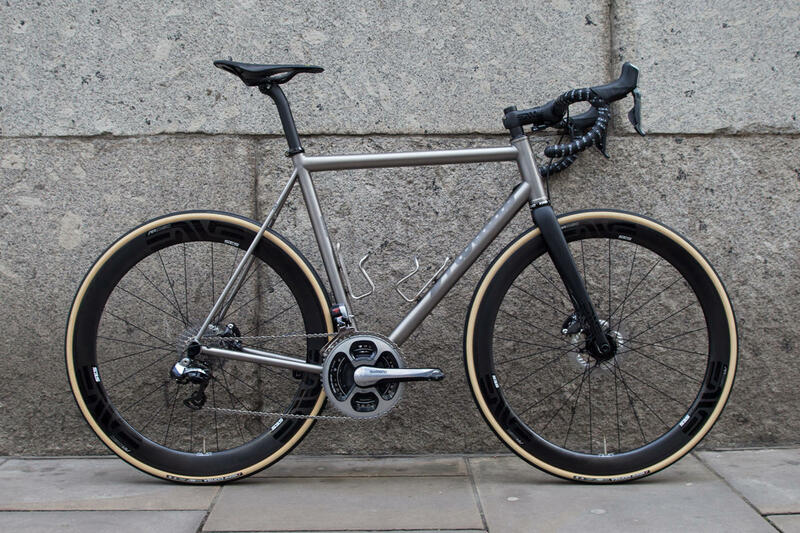 Meanhwile, the NAHBS award winning GT-1 is a Ti gravel machine like no other. 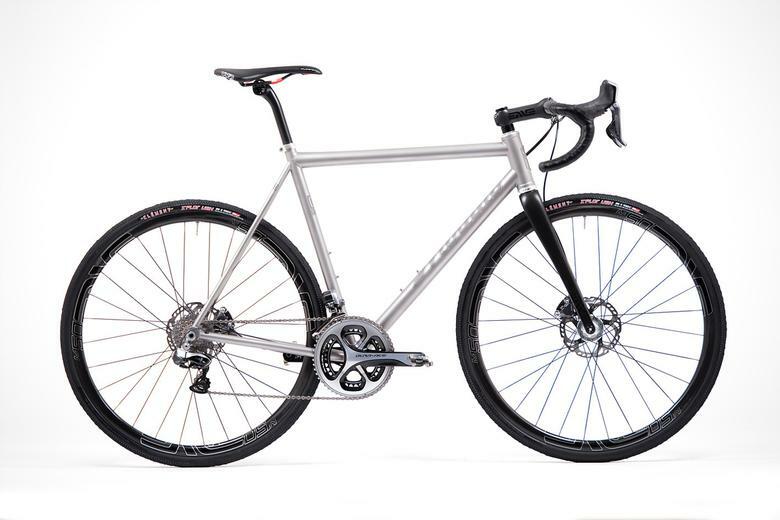 On the spectrum of gravel bikes, the GT-1 is closer to road than an adventure bike. 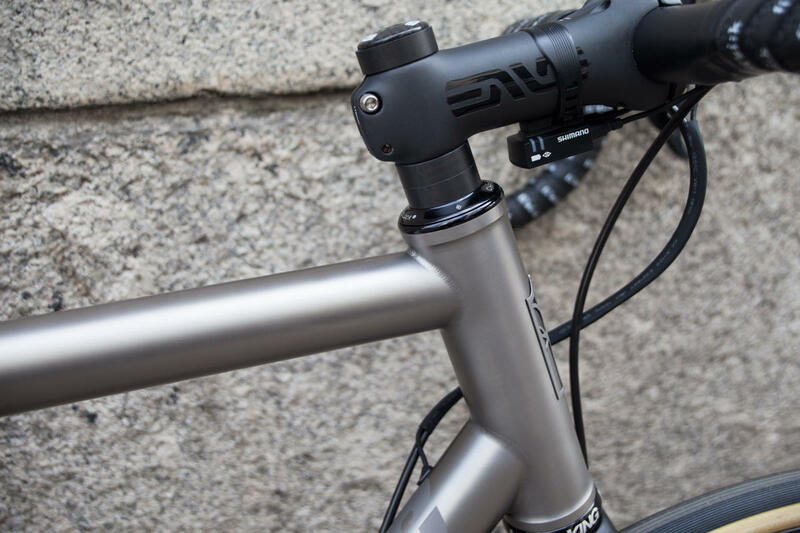 With a snappy feel on the road, the low bottom bracket, slightly longer wheelbase and tyre size (up to 38c) make for stable off road handling. The 3/2.5 Double butted titanium tubeset can take the abuse of riding all year in any climate without worry of corrosion or denting with minimal care. Smaller diameter tubes are selected according to rider weight, providing a more compliant ride. Optional mudguard and rack mounts make for versatile year round riding. Follow Mosaic on Instagram for regular updates. 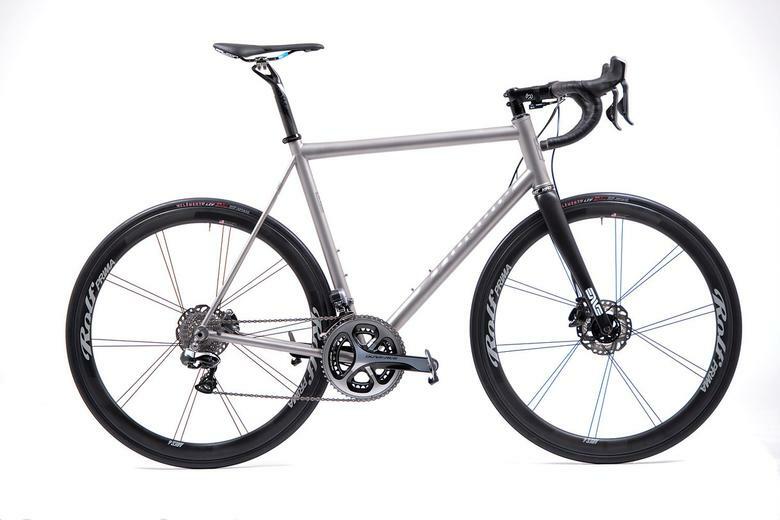 On the full spectrum of gravel bikes, the Mosaic GT-1 is closer to road than an adventure bike. The 3/2.5 Double butted titanium tubeset can take the abuse of riding all year in any climate without worry of corrosion or denting with minimal care. The Mosaic RT-1 presents the best of what Mosaic has to offer with it's Road lineup. 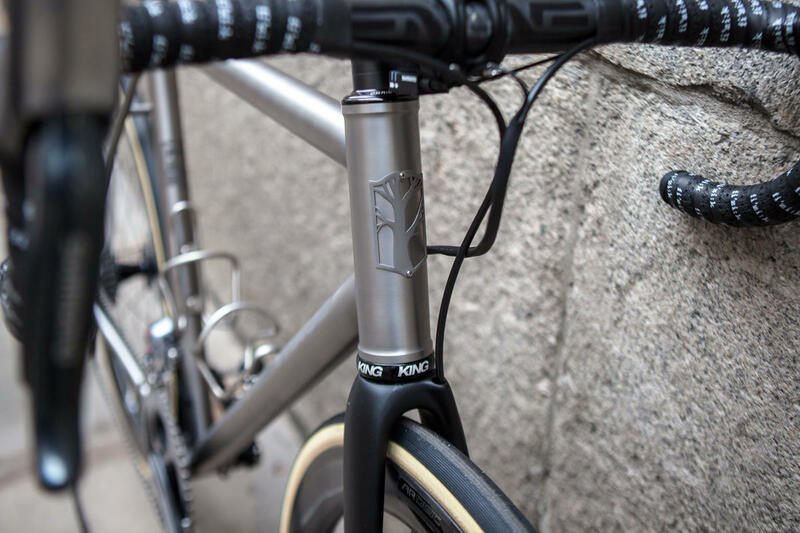 Performance add-ons blended with a lightweight Double butted titanium tubeset make a bike equipped for anything. Available in disc or caliper models.